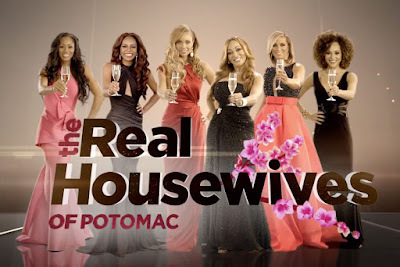 iRealHousewives | The 411 On American + International Real Housewives: Watch The Real Housewives Of Potomac Season 3 Mid-Season Trailer Here! 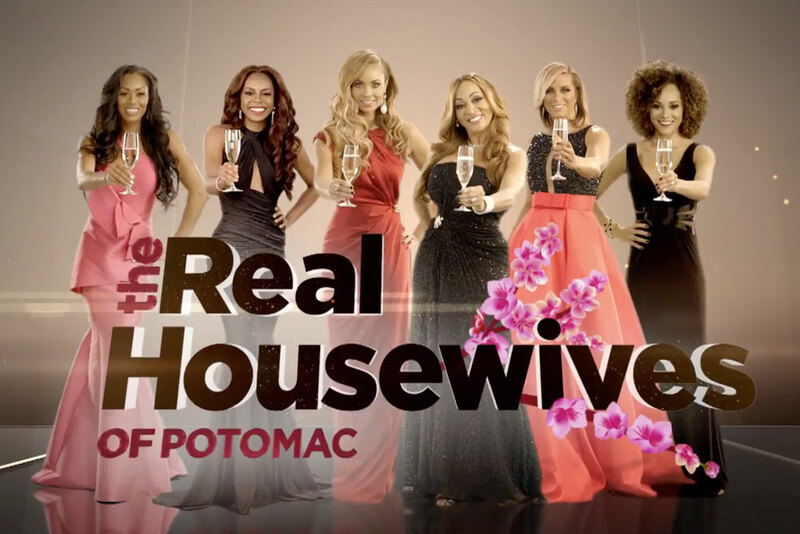 Watch The Real Housewives Of Potomac Season 3 Mid-Season Trailer Here! This week, Bravo unleashed a brand new super trailer for the second half of the third season of The Real Housewives of Potomac. And from what it looks, the drama will get more explosive than ever before. There's new feuds, new faces, arguments, and allegations, plus an epic trip to Cannes, France. In the new clip courtesy via PEOPLE, Gizelle Bryant will come face-to-face with boyfriend Sherman Douglas‘ ex-wife Kyndall Douglas for a tense conversation. According to Ashley Darby, “Sherman hasn’t been to anything” — something Bryant alluded to in recent episodes as she explained Sherman’s anger over an article PEOPLE published about their relationship. As for Charisse Jackson-Jordan, she questions her friendship with Monique as the two are seen clashing in the mid-season trailer and much more.